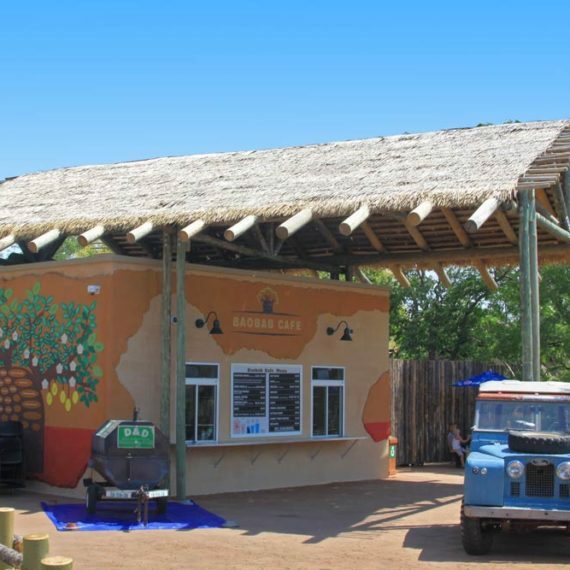 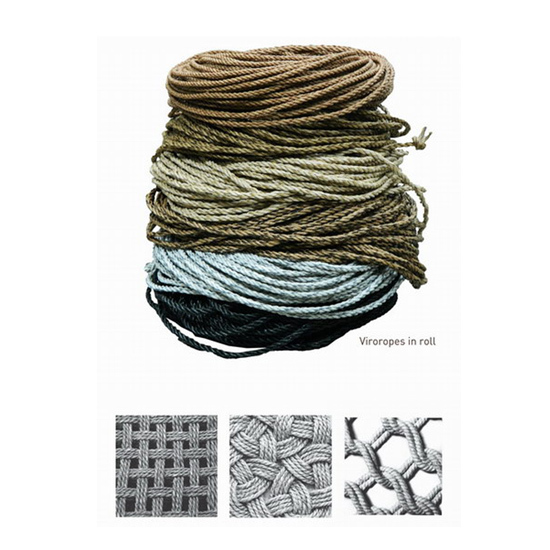 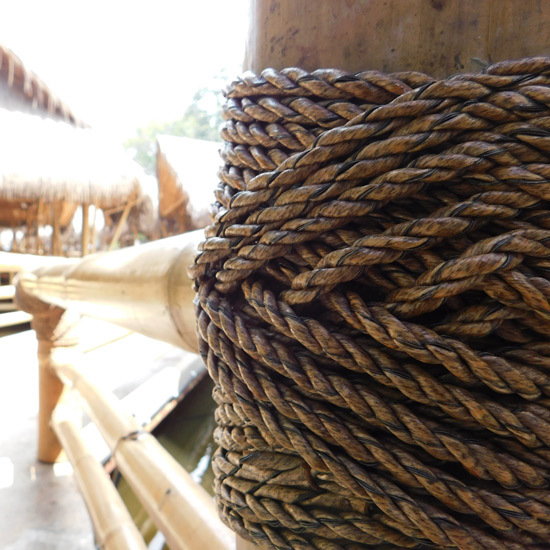 Lashing: Viro Rope Our Viro HDPE synthetic rope replicates natural traditional water hyacinth lashing in an all-weather entirely UV-stable form. 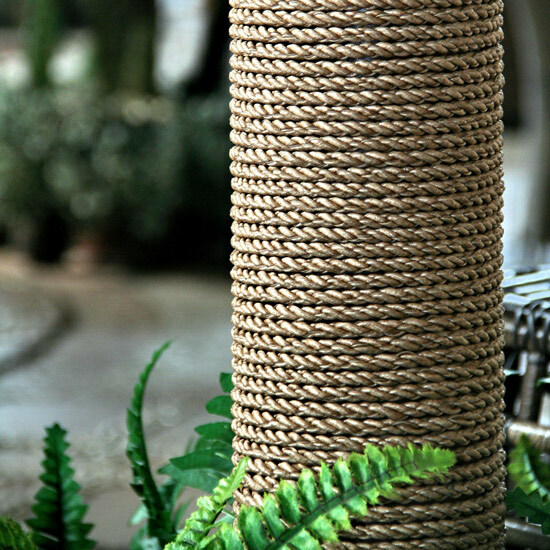 Available in 6 colors, Off-white, Euro Ash, Tropical, Nigerian Satinwood, Brown Oak, and Black. 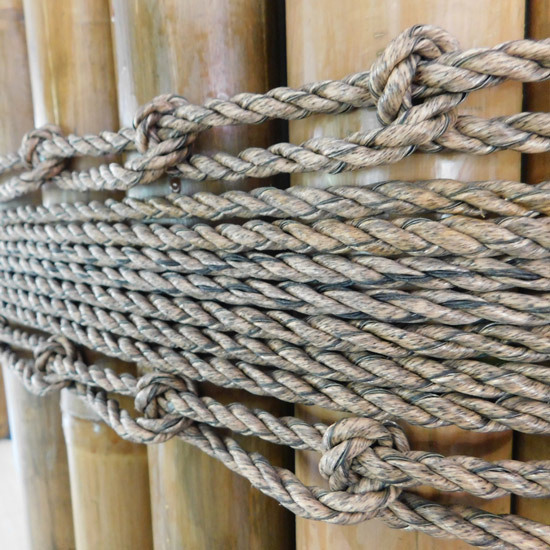 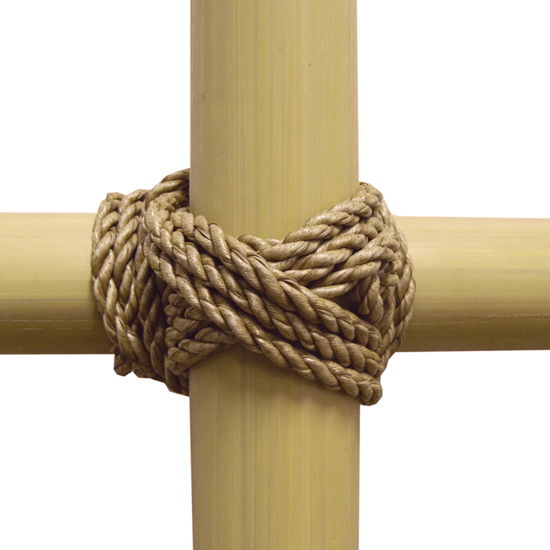 This is a NON-structural decorative-only lashing, offering a cheaper alternative to same-diameter synthetic structural ropes, while affording superior UV stability and color choices. 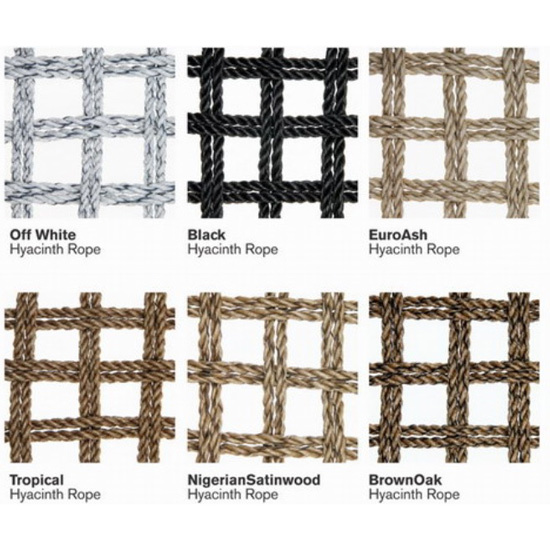 Appearance: Twisted HDPE lashing in 6 different colors.